The 52nd edition of The Vegas Shoot takes place on February 9-11, 2018. 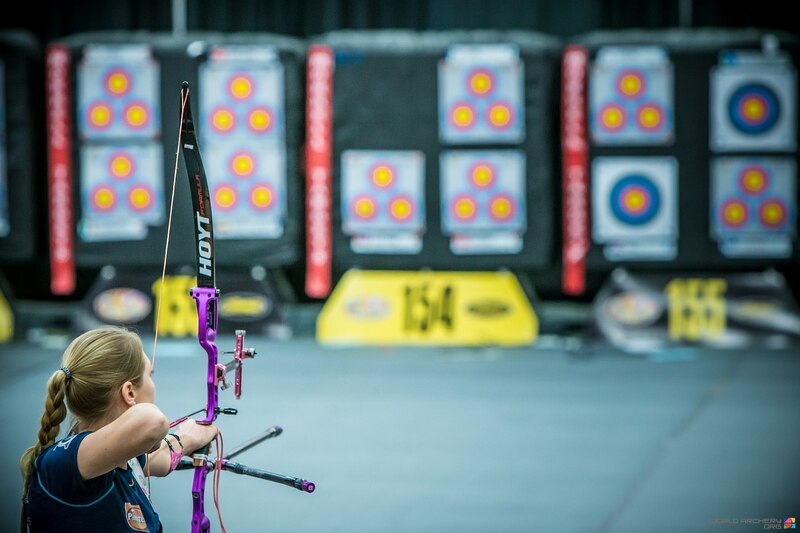 Held since 1962 in Las Vegas, The Vegas Shoot is the largest and most prestigious indoor archery tournament in the world. It attracts over 3,500 amateur and world-class archers, including Olympic and world champions, to compete in Sin City. Participants compete in high-quantity payout flight divisions or big-paycheck championship categories and junior age groups are also available for younger archers. The weekend-long competition consists of the traditional triangular-three-spot 20-yard “Vegas Round” and the 2017/18 Indoor Archery World Cup Final. Defending champions: Mike Schloesser, Tanja Jensen, Brady Ellison, Song Jiyung, Anthony Ferraro, Chris Berry, Jack Williams and John Demmer III. Defending champions: Jesse Broadwater, Tanja Jensen, Oh Jin Hyek and Song Jiyung. 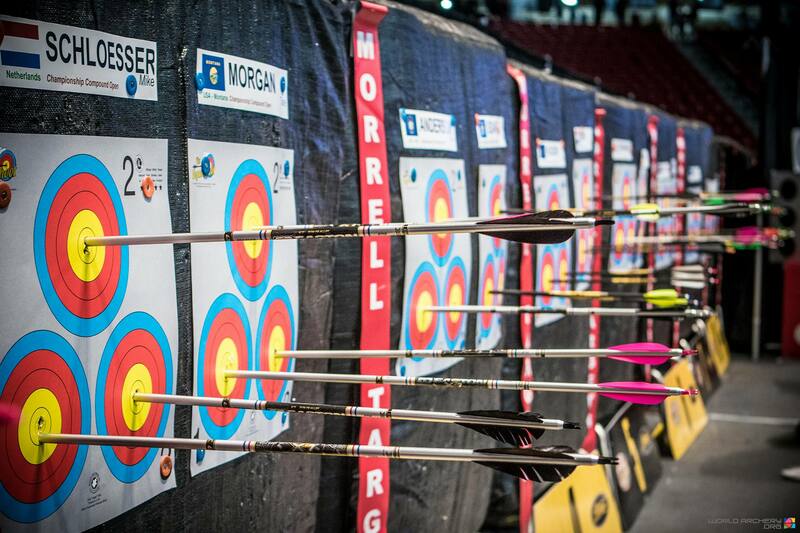 February 9: Day one Vegas Shoot, Indoor Archery World Cup stage four (30 arrows). February 10: Day two Vegas Shoot, Indoor Archery World Cup stage four (30 arrows) – plus Indoor Archery World Cup Final in the evening. February 11: Day three Vegas Shoot (30 arrows), followed by shootdowns. 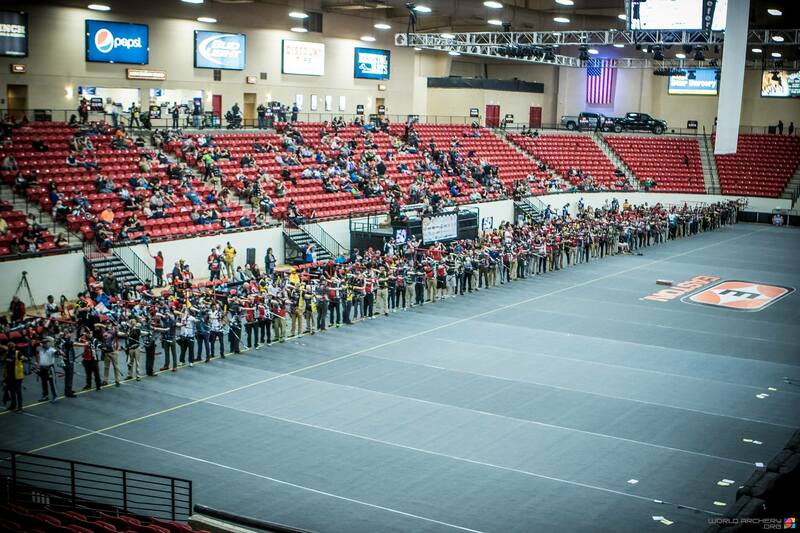 1) Biggest ever: Steadily increasing over the years, the 2018 edition of The Vegas Shoot is the biggest yet with more than 3,500 archers registered. 2) Prize fund: In 2018, The Vegas Shoot boasts a money pot of more than $400,000 in cash, prizes and scholarships across the divisions. The winner of the freestyle open championship event alone will take home $52,000. Reo Wilde, Terry Ragsdale, Chance Beaubouf and Jeff Rogers have three titles each. Dave Barnsdale, Dave Cousins, Jesse Broadwater and Mike Schloesser follow with two crowns apiece. 4) Foreign Champion: Reigning Vegas Shoot Champion Mike Schloesser became the first non-Americas archer to win The Vegas Shoot back in 2015. (Canada’s Trillus took it in 2010.) In 2017, he claimed his second title against world number one Stephan Hansen. 5) 24-hour practice: All practice passes at Vegas include a 24-hour access to the facilities for the duration of the event. Archers competing at The Vegas Shoot use variations of a compound, recurve, barebow or crossbow to propel arrows towards a 40cm target set at 20 yards. There is a championship competition for professionals, flights for amateurs, and youth and junior divisions. Championship competitors shoot on the triangular three-sport Vegas target face with gold (scoring 10 or nine points), red (eight or seven) and blue rings. Flight and junior athletes may shoot on a single face that extends the full 10 scoring zones. Archers shoot three days of 30 arrows in all championship and flight divisions. The youth non-championship division shoot only two rounds – one each on Friday and Saturday. In the championship competitions, ranking is determined by the highest score from all three days of competition. All archers tied at 900 points at the end of the third day compete in a shootdown, which includes one practice-end followed by end-by-end sudden death, to determine the final placing. The first end is scored with regular scoring followed by scoring where only the X-ring scores 10 points. After each end, only those that still tied with the highest score will continue in the shoot off until only one is left. The freestyle open championship shootdown is the main event at The Vegas Shoot. In flight divisions, competitors are split into flights consisting of approximately 30 athletes according to scores after day two – and then awarded a final flight placing after day three. Live results: on The Vegas Shoot app, Ianseo and on www.worldarchery.org. Coverage: on The Vegas Shoot Facebook page, NFAA’s Twitter and Instagram pages, and on World Archery’ Facebook, Twitter and Instagram accounts. Watch live finals on World Archery’s YouTube channel.